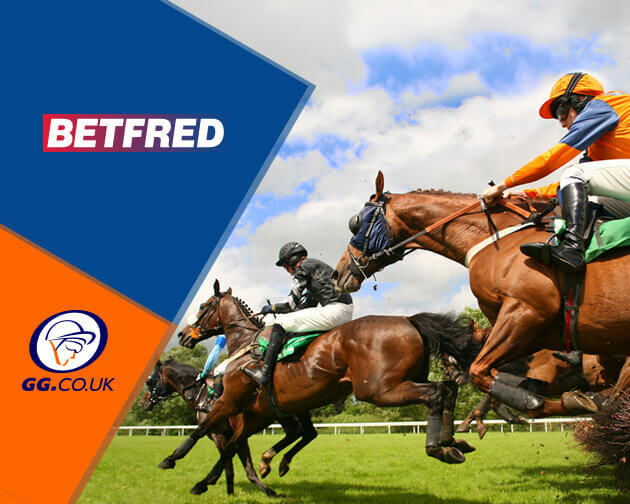 Betfred’s offer some excellent daily enhancements, with a great Free Bet offer, if your horse is beaten into second place by the SP Favourite at a specified meeting, plus several Extra Place races, giving you more chances to win! First up is the 2:30pm race, with thirteen runners entering this five furlong, class six handicap. 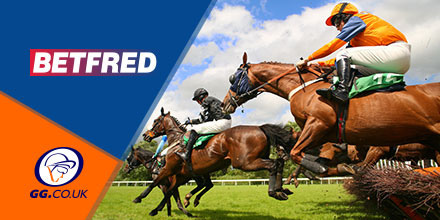 Life For Rent and Boudica Bay are the leading pair in the market, for what is expected to be a highly competitive race. Just after in the 3:00pm, fourteen take on the mile and a half trip, in another class six handicap, with Calliope the favourite in another tightly contested field.